David Hearst is the editor-in-chief of Middle East Eye. He was chief foreign leader writer of The Guardian, former Associate Foreign Editor, European Editor, Moscow Bureau Chief, European Correspondent and Ireland Correspondent. 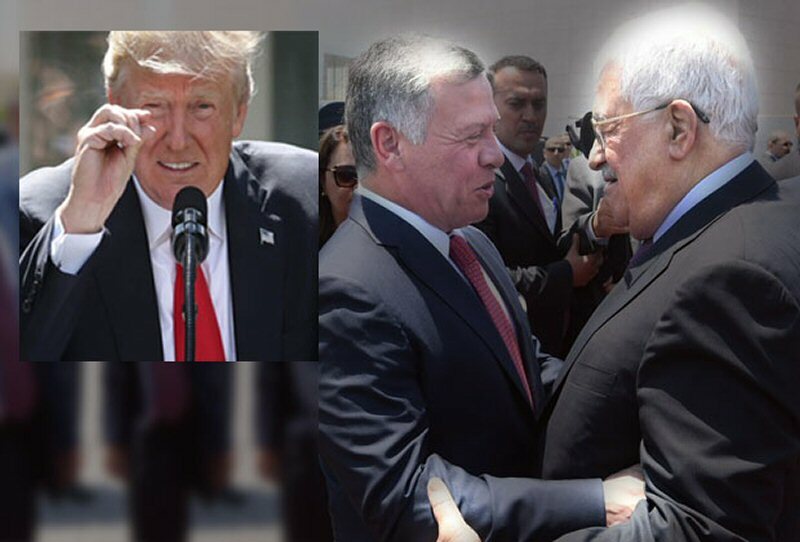 Palestinian Authority leader Mahmoud Abbas and Jordanian King Abdullah have facilitated Israeli occupation for the sake of maintaining East Jerusalem, but Trump turned the table up-side down. Meanwhile, King Abdullah was summoned to Riyadh, and there again I am informed, he was told not to attend Istanbul. King Abdullah stayed for a few hours in Riyadh and then left for Istanbul. Jordan is all that remains of what is still called the Great Arab Revolution sparked by the great grandfather of Abdullah. The only source of religious legitimacy for his family is the custodianship of Al-Aqsa.